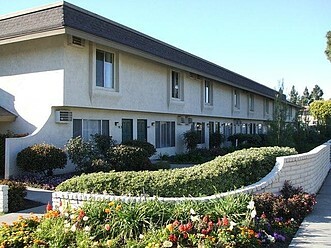 Enjoy affordable living in a lushly landscaped setting. 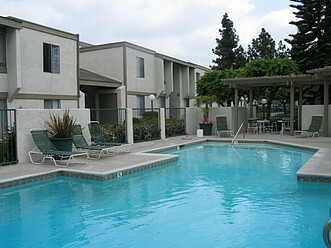 Centrally located in the heart of Anaheim, Cedar Glen Apartments offers a world of activities and entertainment close by. 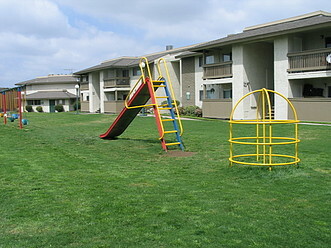 Cedar Glen is conveniently located near 5 and 91 freeway, walking distance to public parks, Starbucks, Wal-Mart, Anaheim Plaza, Westmont Elementary School, Adelaide Price Elementary School, Post Office, Anaheim Memorial Hospital, restaurants, grocery store, and more! Property grounds feature 3 huge pools, a Jacuzzi Spa, 8 laundry facilities, fitness center, clubhouse, playgrounds, lush landscaping, picnic areas, multiple BBQ pits, carports, carwash and much more! Units include 14 very spacious floor plans, two-tone paint, gas and water are paid, beautiful carpet and flooring, dishwasher, garbage disposal, ceiling fan, A/C and heating, cable/internet ready, walk-in closets, atrium models, townhome-style apartments available, and much more! 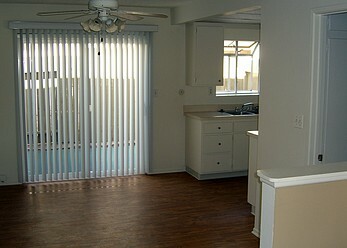 With one, two, and three bedroom apartments and two bedroom Townhomes, we are sure to have a home for you. Your indoor cat is welcome home here as well. Enjoy affordable living in a lushly landscaped setting which includes a large park area with a fully equipped playground. 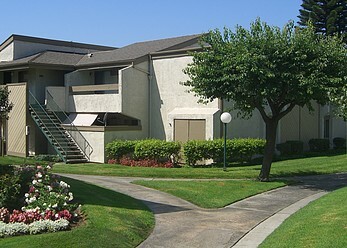 Cedar Glen provides a wonderful setting to enjoy all that Orange County has to offer. Call now and speak with one of our professional leasing consultants about scheduling a personalized tour of our beautiful community. Life is good at Cedar Glen! Contact us to schedule a personal tour! 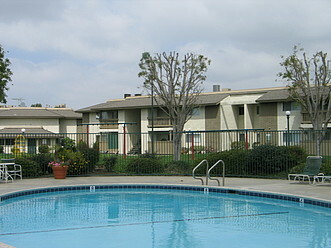 Cedar Glen in Anaheim, California offers a variety of floor plans and amenities that meet a wide range of tastes and needs. The apartment amenities range from Air Conditioning, Apartment, Bilingual, Broadband Internet Access, Cable or Satellite, Carpet, Cats Allowed, Ceiling Fan, Club House, Controlled Access, Corporate Housing, Courtyard, Covered Lot, Dishwasher, Extra Storage, Fitness Center, Freeway Access, Garbage Disposal, Gas Utilities Included, Internet Access, Laundry Facility, Patio or Balcony, Pets Allowed, Playground, Pool, Public Transportation, Short Term Lease, Spa, Townhouse, Vaulted Ceiling, Walk In Closets, and Window Covering and more! View prices, photos, virtual tours, floor plans, amenities, pet policies, property details and have instant contact with the apartment community. Hidden away, off the main thoroughfare, Cedar Glen provides a wonderful setting to enjoy all that Orange County has to offer. Call now and speak with one of our professional leasing consultants about scheduling a personalized tour of Cedar Glen! Please call for an appointment on weekends; we get really busy!